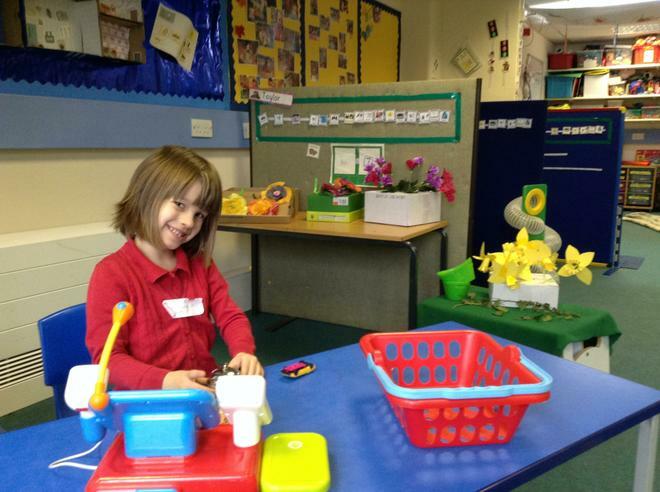 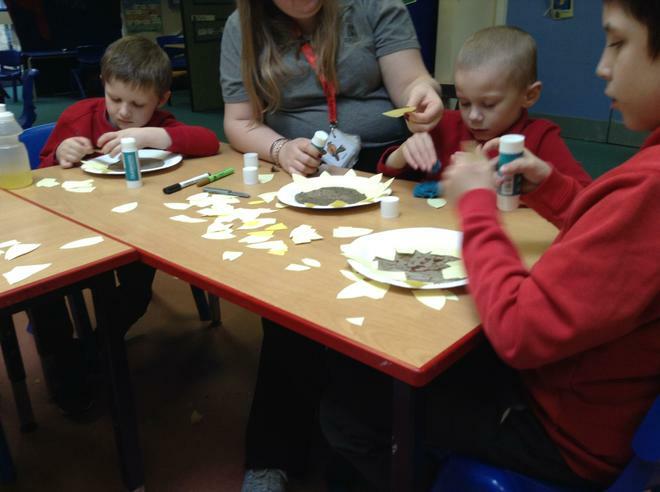 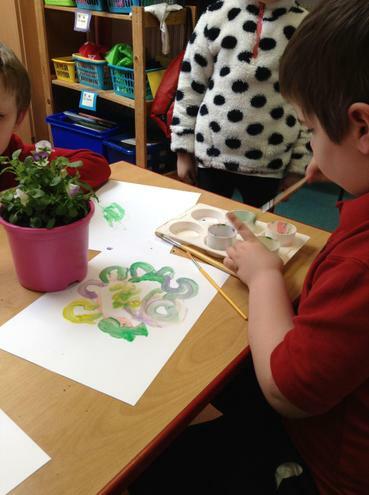 We have really enjoyed our theme 'Dig it!'. 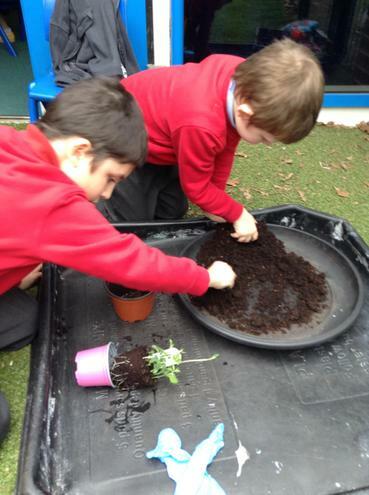 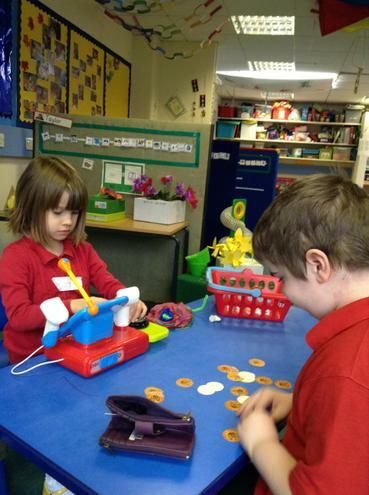 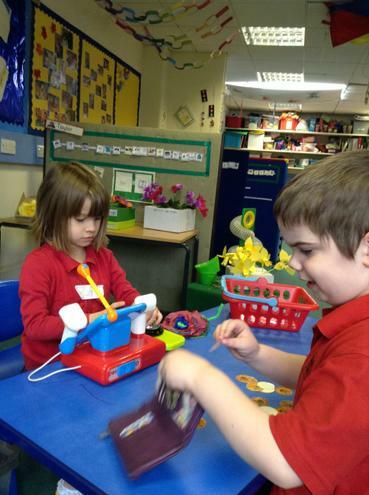 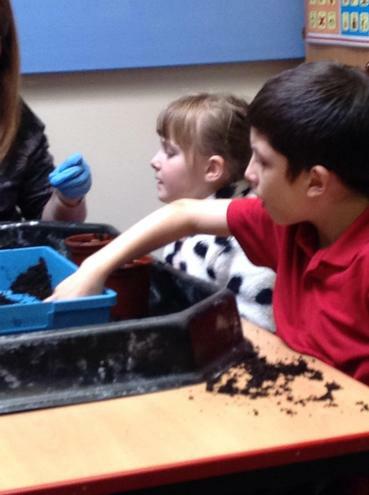 The Brown Bears have been working together to solve problems, plant carrot tops and cress seeds. 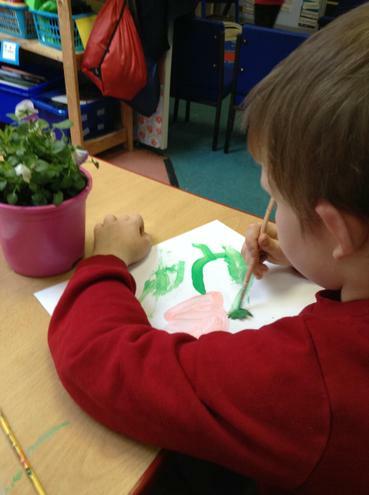 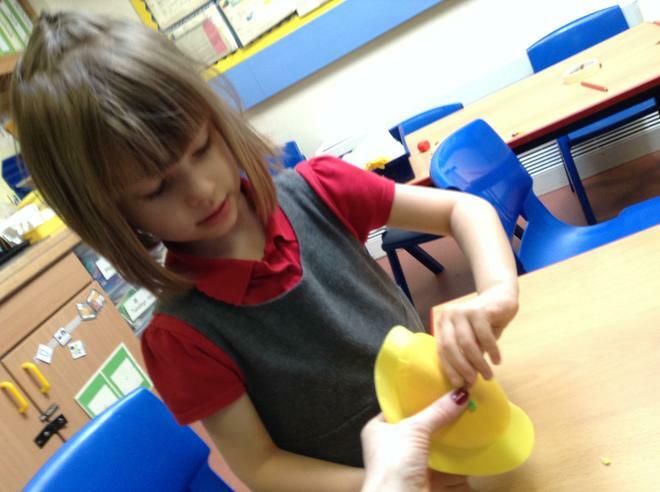 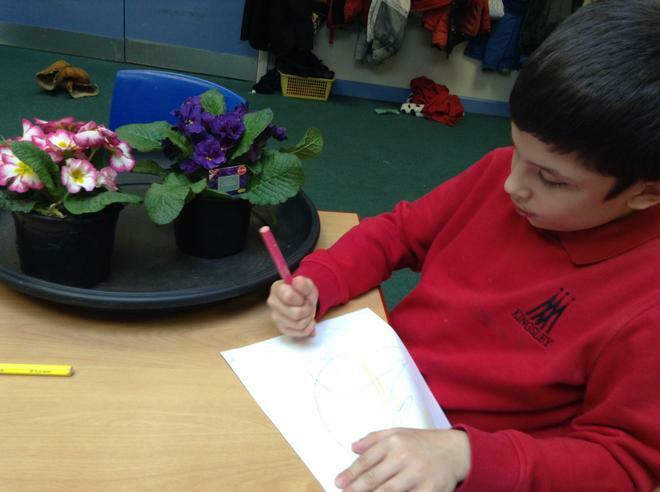 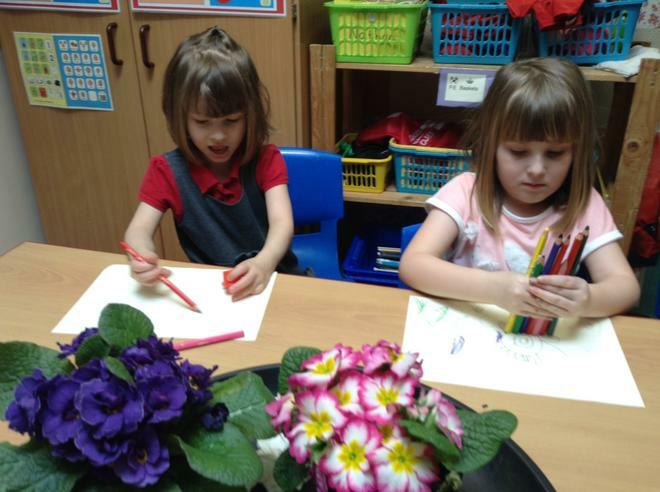 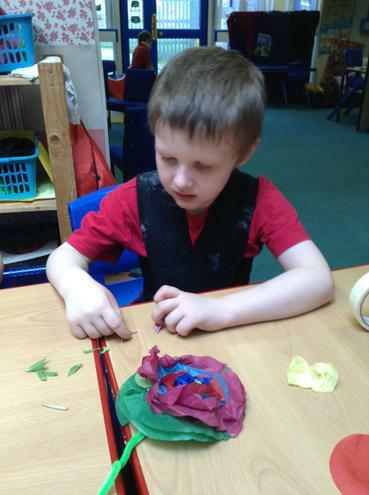 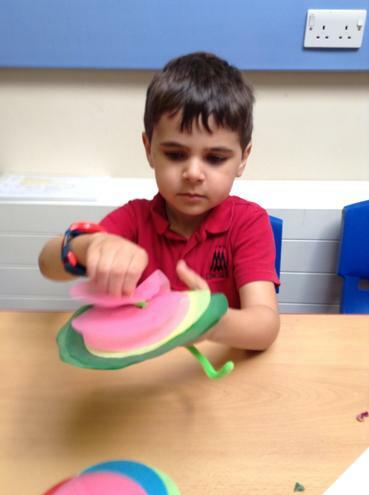 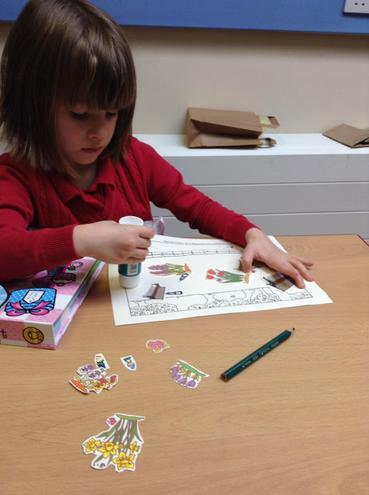 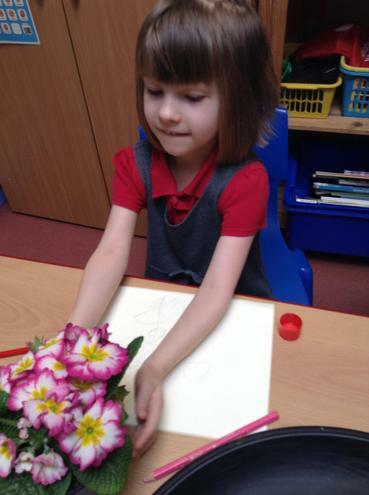 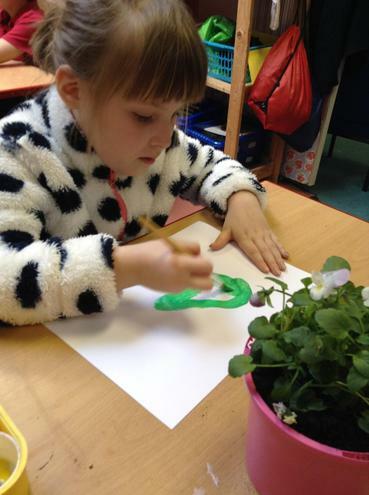 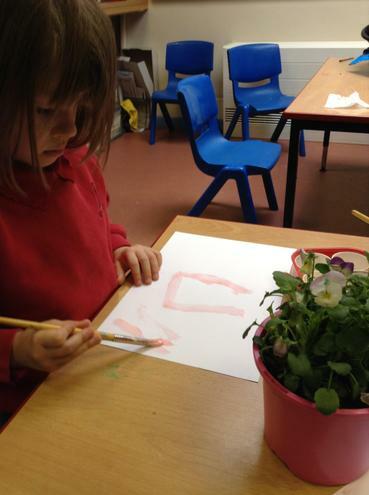 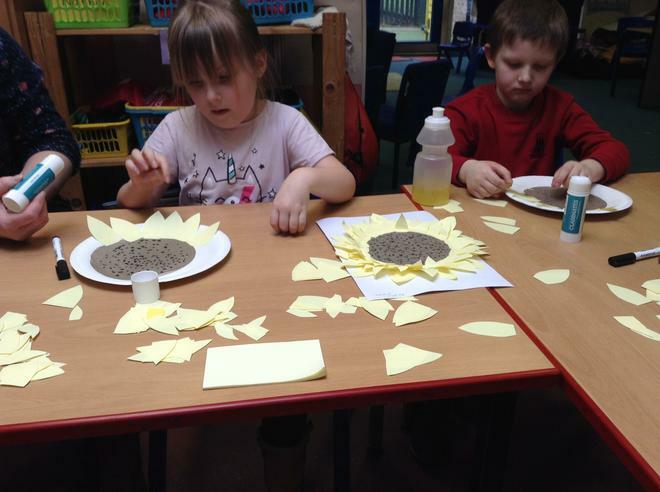 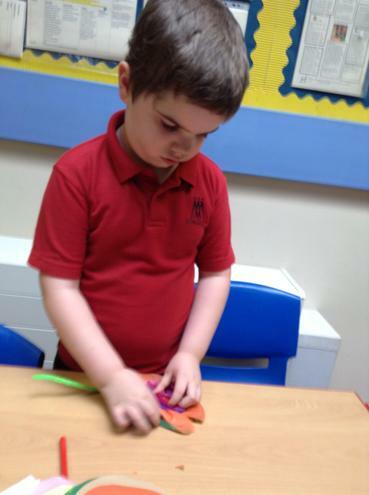 We have been drawing and painting a variety of flowers and we have designed and made 3D paper flowers for our pretend role play garden centre too.